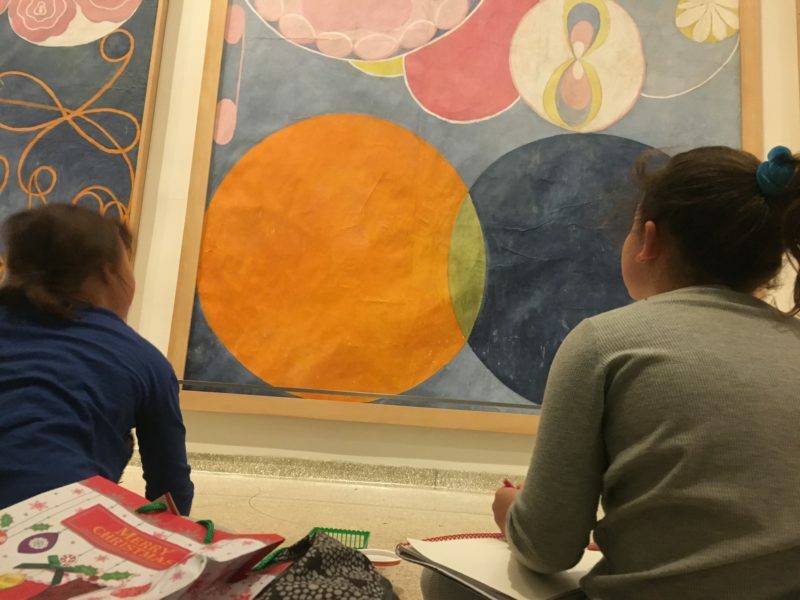 activities with your kids Art Adventures is taking over the Guggenheim! 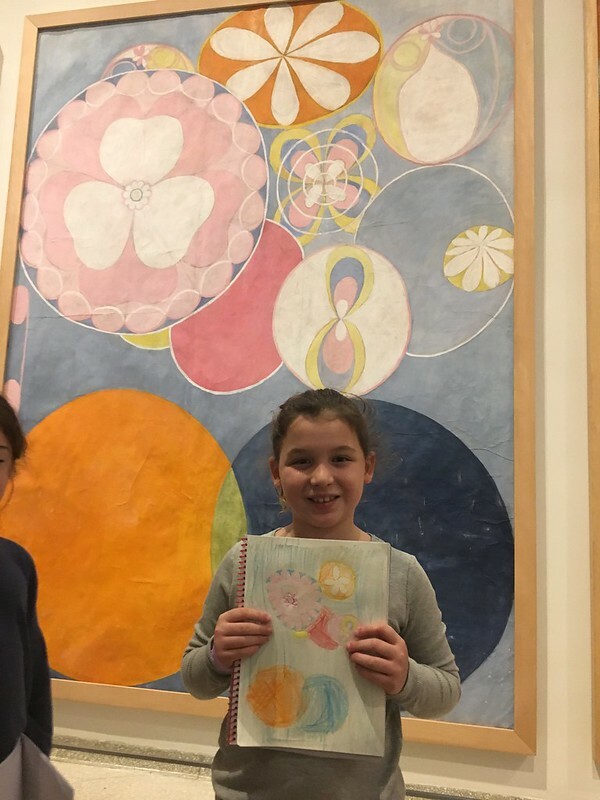 abstract, After school Art programs, Guggenheim, Hilma af Klint, museum, tours. Bookmark.